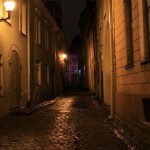 Our hauntingly famous Tallinn Legend and Ghost Tour explores Tallinn at night with a touch of millennial history. Many events of the Middle Ages came to us only as legends and already it is very difficult to distinguish truth from fiction. 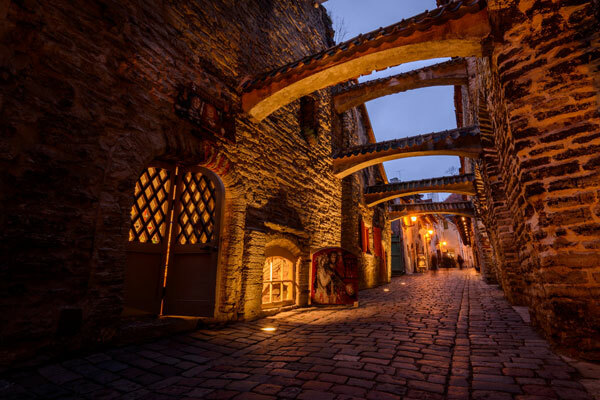 But still, stones, walls, sculptures and paintings tell us about the old times and leave you to guess about the fact or fiction of the darker side of Tallinn’s history. 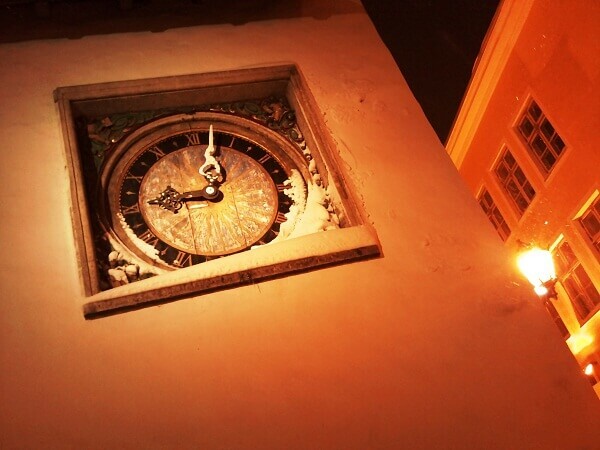 Walking in Tallinn, especially at night, you should know what to do and say if you meet an old man with algae on his long beard or a monk in a cloak, hiding his face. Whom should you fear, and whom not. 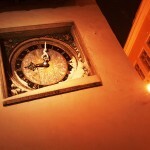 During this tour we will hear many stories about the Tallinn’s mummy and local Casanova, about the water spirit in an old well, and the devil’s wedding, An old man from the lake and more stories from the old times about two exceptional executions carried out in the town, and finally where and how Tallinn’s executor lived. We will go to the places in Tallinn, where citizens meet spirits even today. Join us if you dare! Medium - Total walking distance is 2 kilometers. Walking time is 2 hours with many stops along the way.